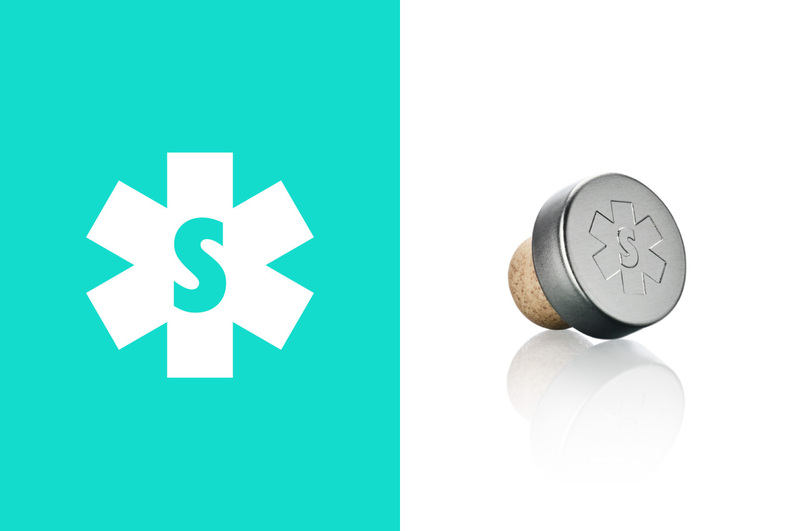 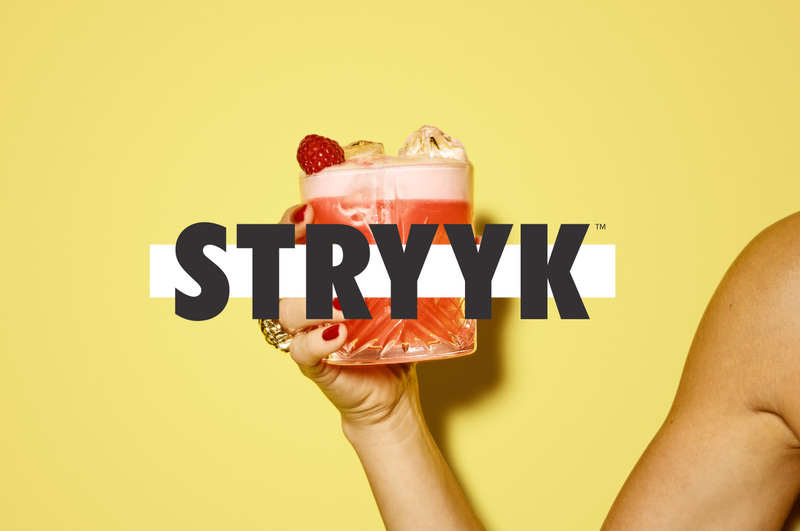 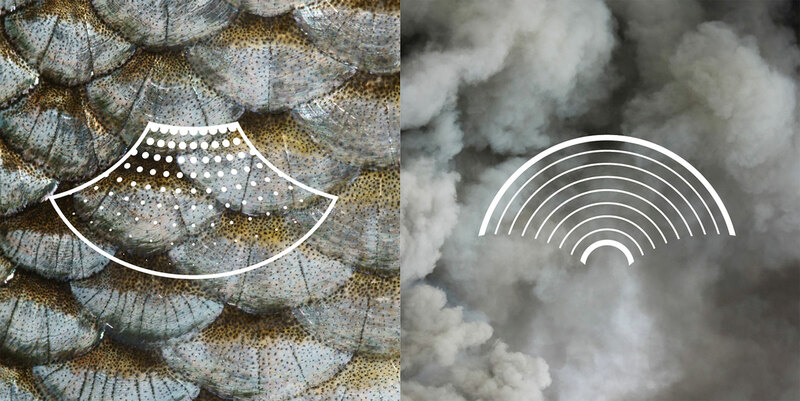 We’ve spent the last six months working closely with the Stryyk team to realise the initial concept and bring the first two products to market. 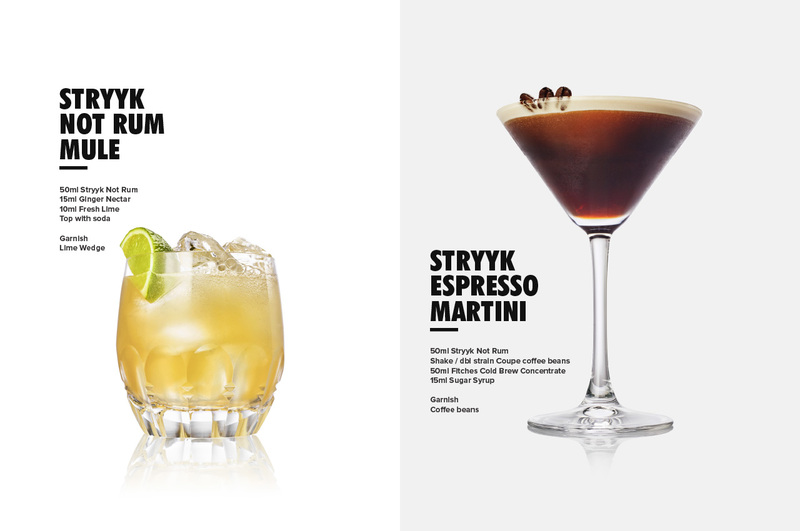 Our strategy and positioning is inspired by the idea of enjoying a night out without compromise. 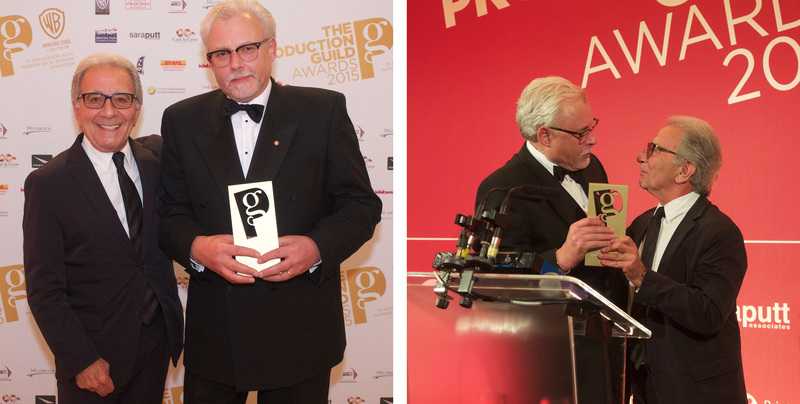 A love of going out, being part of the story and not missing out. 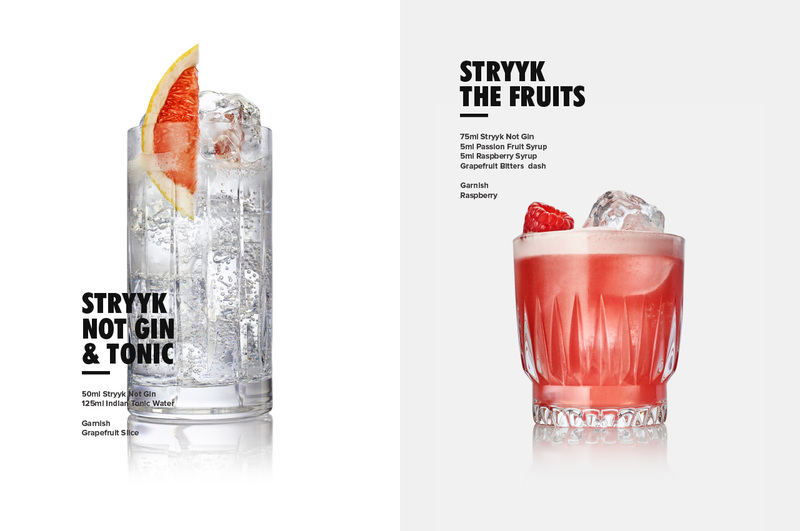 An innovative approach, for an innovative product, removing the stigma of ‘not’ drinking, by delivering a product with the taste and complexity to build a proper cocktail with zero-proof. 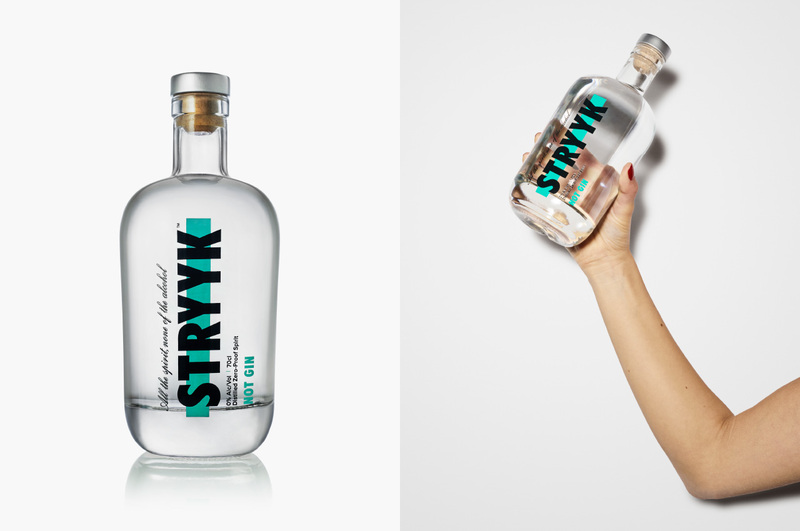 A bold approach that needed a bold brand, unapologetic and full of energy. 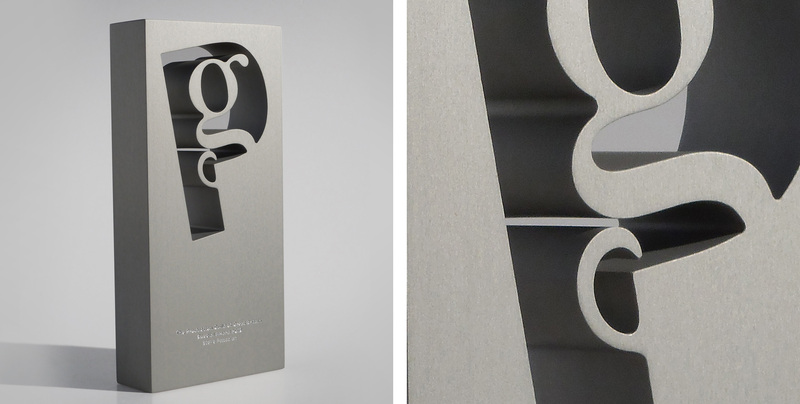 We’re not about kooky craft, forced aspiration or self-importance. 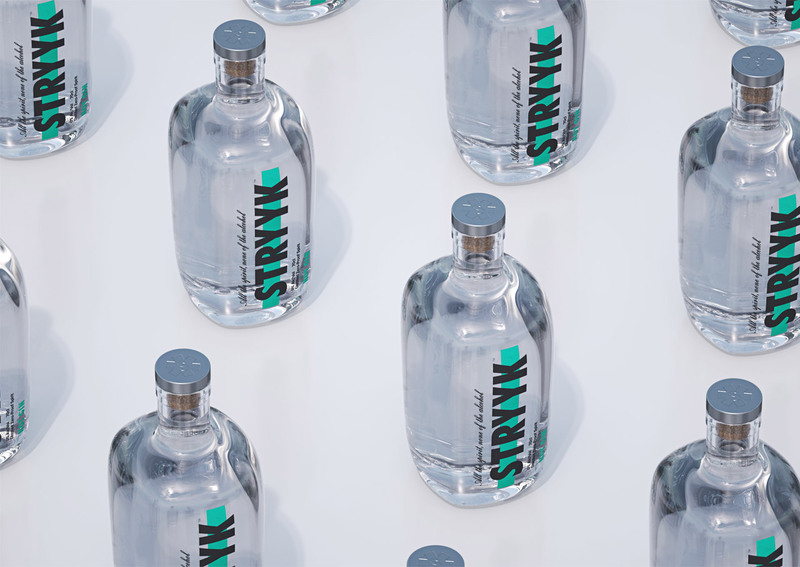 Uniquely summed up as; All the spirit. 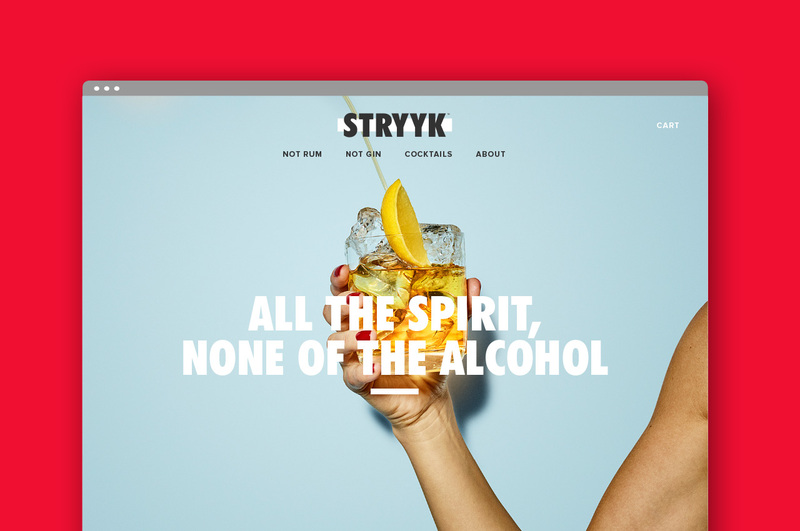 None of the alcohol. 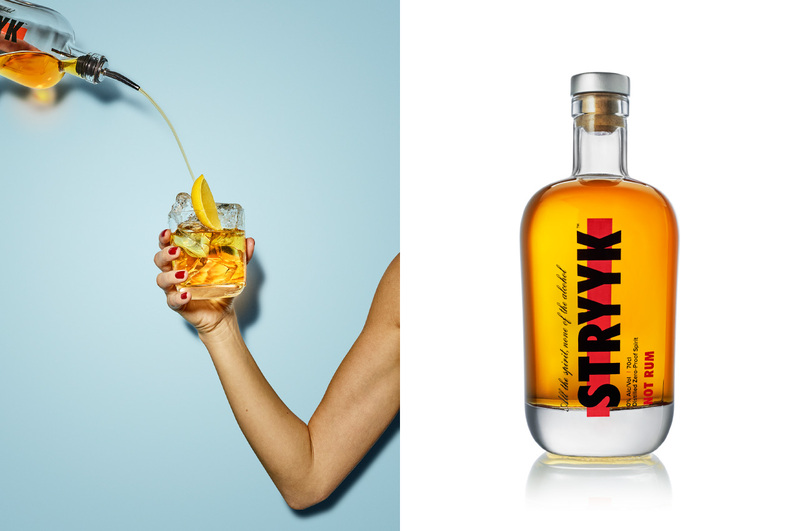 Stryyk emulates the flavours of gin and rum. 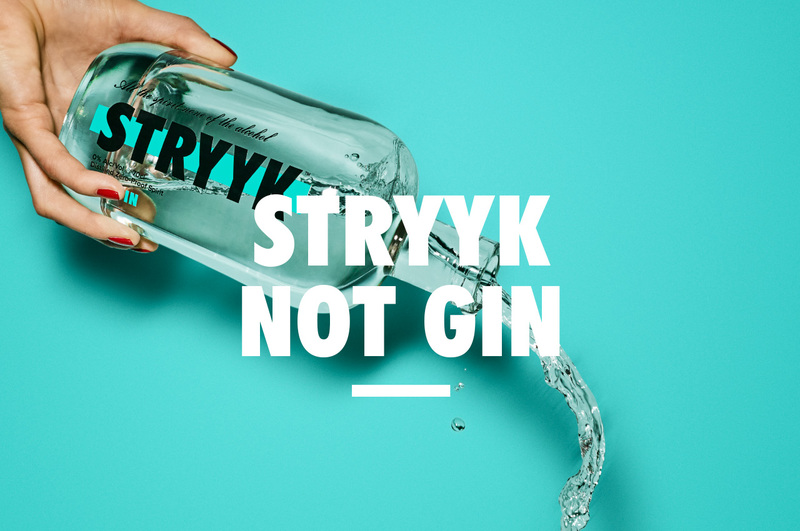 Stryyk Not Gin is a blend of juniper, rosemary and basil, while Stryyk Not Rum combines clove, oakwood and grapefruit. 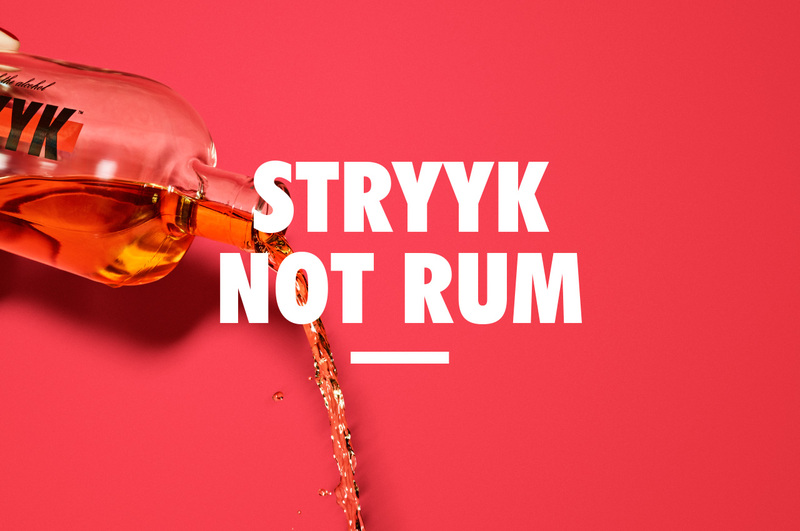 Stryyk is 100% natural with no sugar, no fat, no carbs and no artificial flavours. 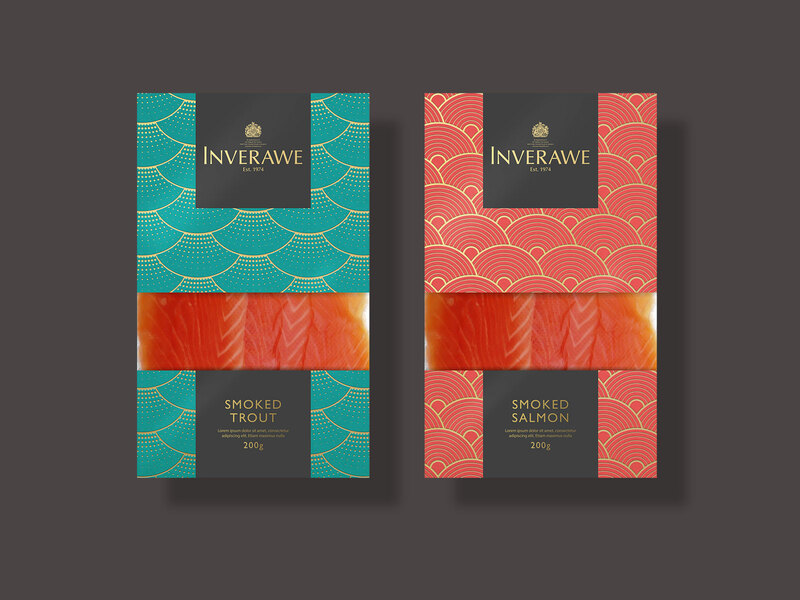 Back last year we started on an innovation project, re-positioning and re-packaging Inverawe. 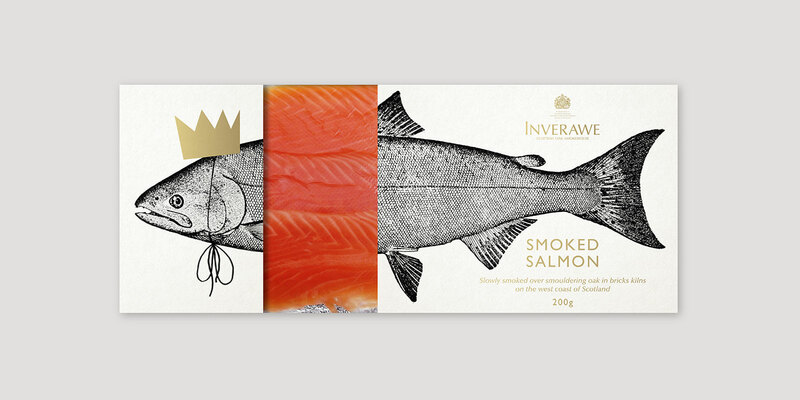 Inverawe Smokehouses started in 1974, and produces some of the finest Smoked salmon in Scotland as well as other fish, meats and smoked products. 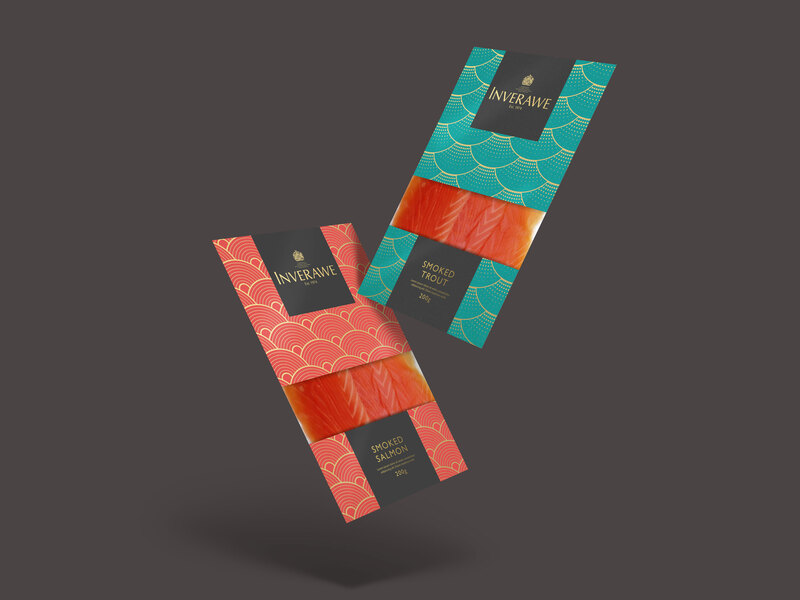 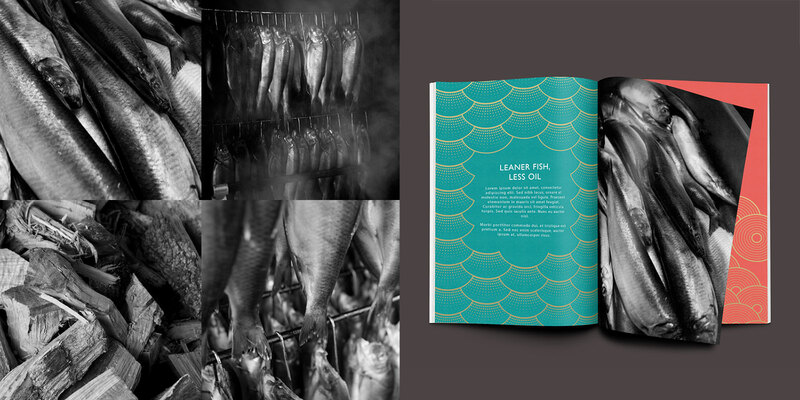 As part of the project we immersed ourselves in their age old process of using hand built smokehouses and oak logs that define the award winning flavour, re-positioning the brand and progressing their packaging into a more unique and luxury field. 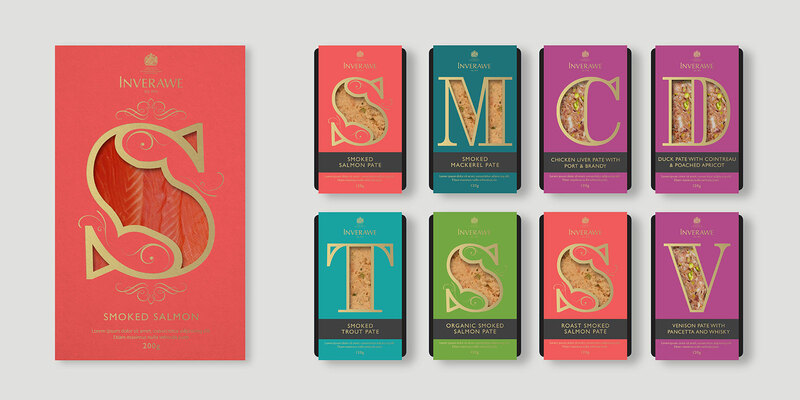 Below is a small part of the work we produced. 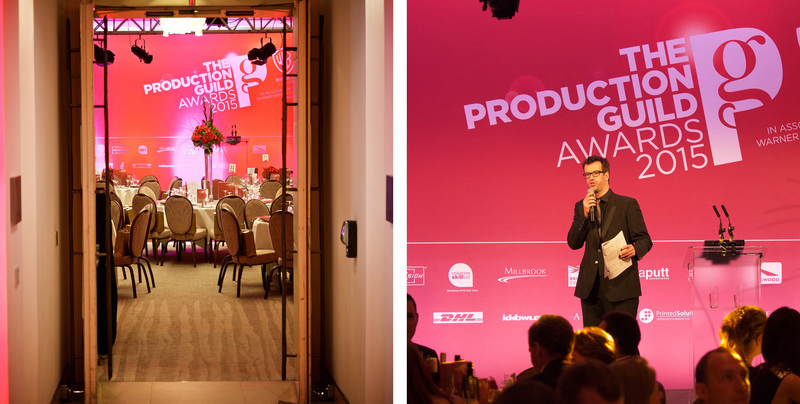 The Production Guild Awards was held on Saturday 19 September and provided the opportunity for the best in UK film and television production to come together and celebrate excellence and champion UK film and TV drama production. 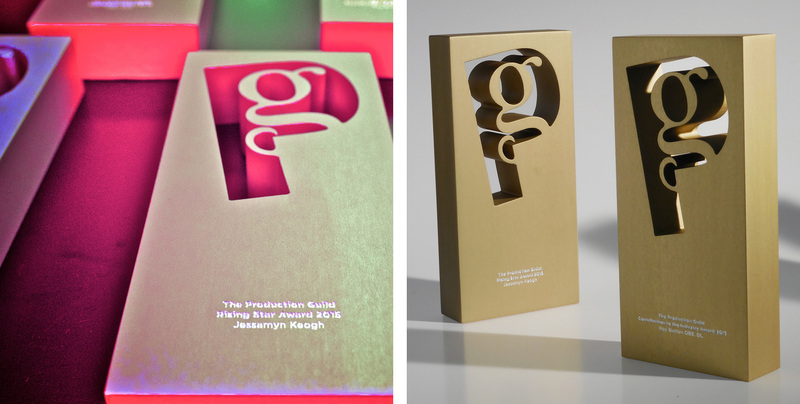 We worked with Ballistic events to deliver to branding and event materials, including the revamped trophy design with a huge thank you to Artem who kindly donated their services in getting them produced. 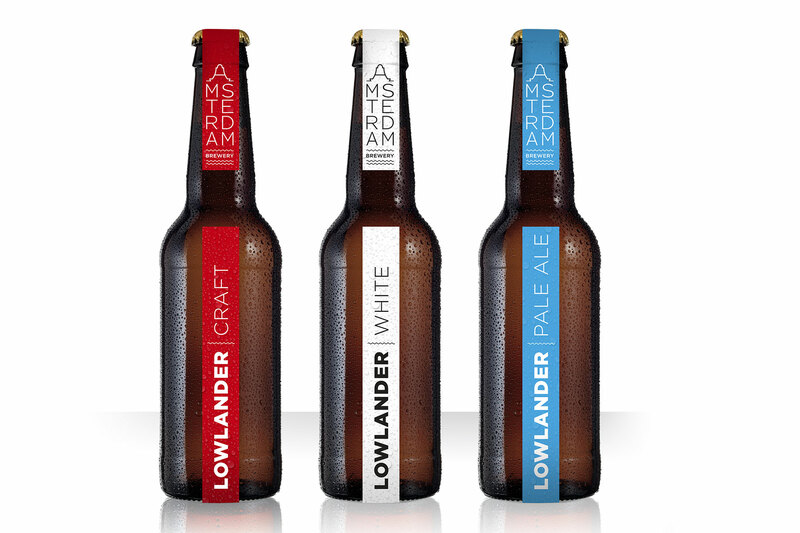 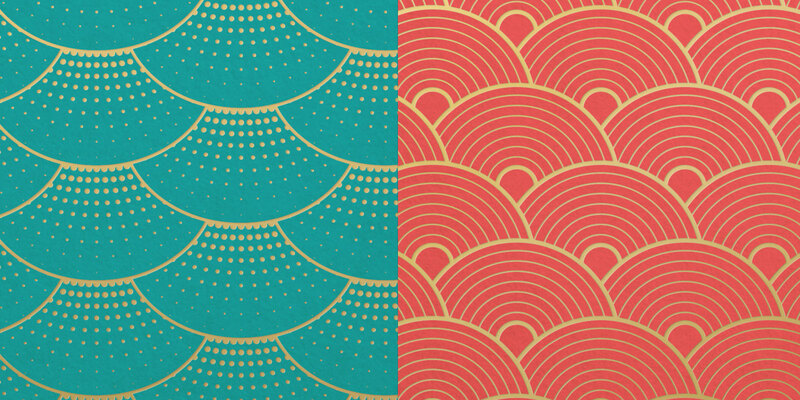 We worked on the concept designs for a new craft beer company – Amsterdam Brewery. 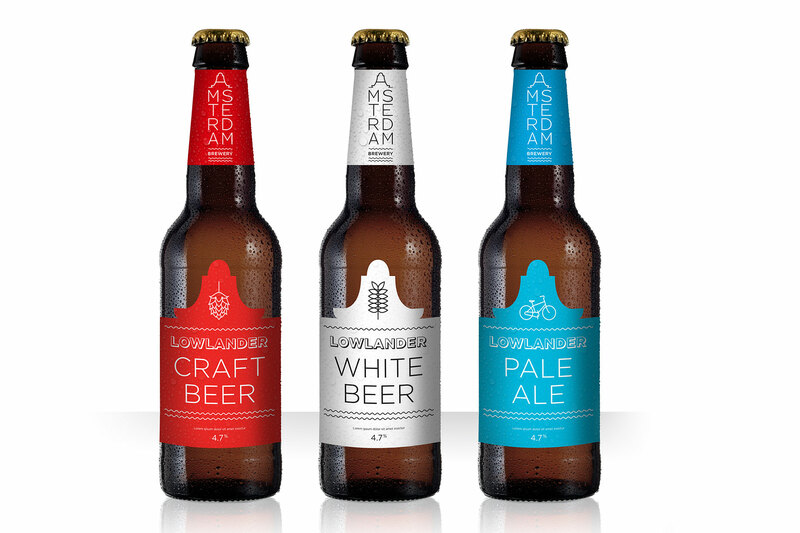 Initial branding ideas and packaging concepts were created to bring to life, and gain investment, for a startup in beer innovation. 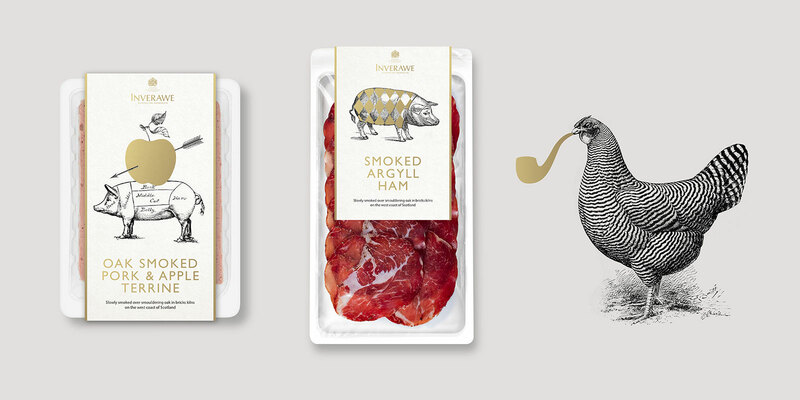 The concept for the brewery logo focussed on the iconic canal houses and warehouses creating a typographic mark that tapered down from the gabled A.
We’ve just finished the branding for Hoxton Pickles, the latest venture from James Morgan and Chris Todd. 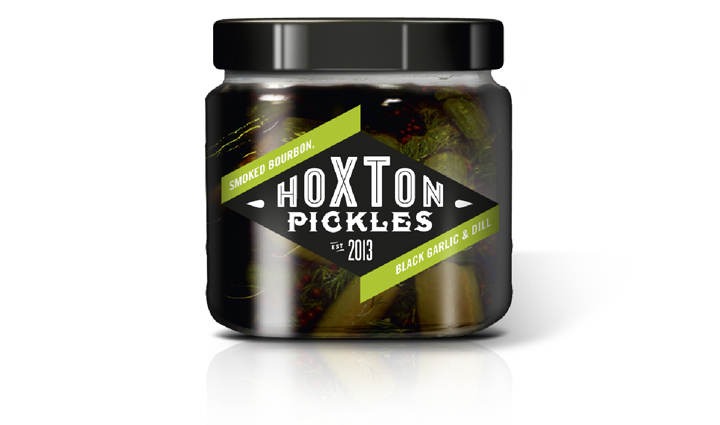 Diners at last weeks 2NO were given a jar of the Smoked bourbon, black garlic and dill pickle as Hoxton Pickles made its debut outing.